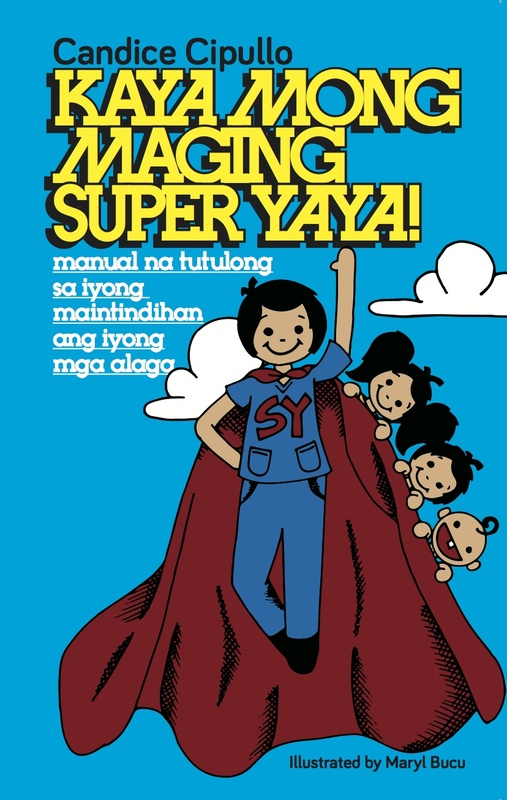 Ali and I conceptualized the Kaya Mong Maging Super Yaya one afternoon, while we were preparing for a Bukas Palad concert in Pampangga. It was in a parish office turned dressing room and if I remember correctly, it was my birthday that day. I shared with him my intention of leaving a piece of myself before my family left for the Philippines, something to continue my advocacy for Yaya education. I told him I wanted to just type it in a Word document, have a few graphics here and there, photocopy them black and white, then manually bind them myself. My plan was to sell them to expat employers who had trouble communicating with their Yayas. That afternoon, Ali "reprimanded" me for not seeing the potential of this project, for not seeing how it could benefit more people if I considered making it even more special. Right there, Ali committed to develop the creative side of the book, to produce it like a real book, ready to be sold to not just my target audience, but the many other parents who would like to train their Yayas. The process was not easy as he had projects at that time and my illustrator was in her senior year in school. 2 months later (with many humbling learning experiences for me), we printed 1,000 copies of the 2 books! Thank you, Ali, for being one of the reasons why I pushed through with this. 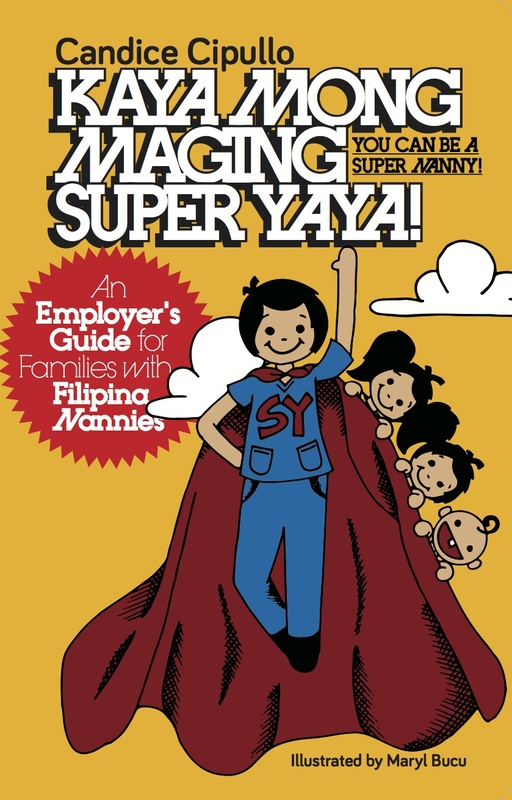 Thank you for helping me achieve my goal of reaching out to more parents and Yayas. Ali Figueroa is a brand, design, and design thinking educator and consultant, who has worked with partners and clients in education, publishing, tourism, retail, technology, and business. Ali designs in a very broad sense: his work includes books, brands, and brochures; posters, print advertisements, and packaging; clothes and costumes; shoes and sets; and many other things. As an educator, he has been teaching at the Ateneo de Manila University since 1998, first with the Department of Philosophy, and then with the Fine Arts Program. He is a founding faculty member of the university's design program. Along with his work in design and in education, Ali sings with the Bukas Palad Music Ministry, collaborates with various theater companies, and runs theatrical tours of Intramuros de Manila.